Y’all got your BBQ grills all scrubbed down? Coolers ready to be filled with frosty,cold beverages? Because it’s time to celebrate ‘MURICA!!! And since your grills will be nice and warmed up, I’ve got a perfect little number that will round out all of your BBQ bites…. ELOTES!!! 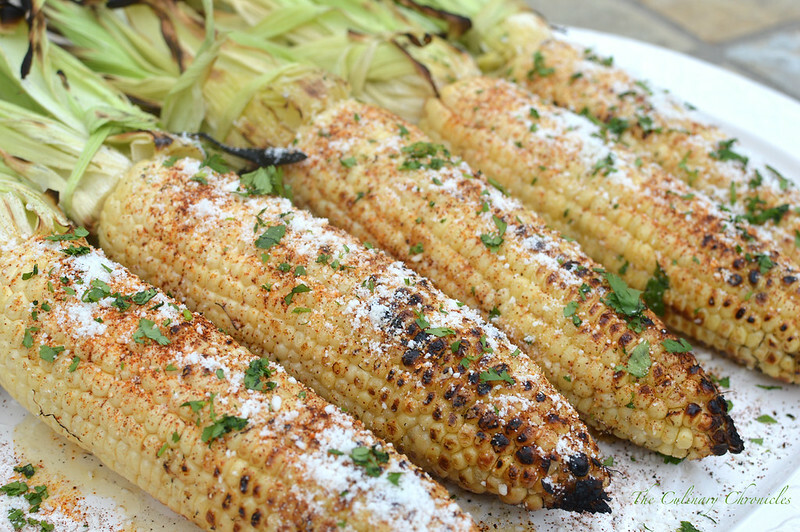 Elotes are a Mexican style grilled street corn that are slathered with butter, mayo (yup–MAYO! ), a few spices and topped with cotija cheese. A quick squeeze of fresh lime juice and it’s perfection! When I was living in LA for grad school, we used to have these nifty little trucks and carts that would cruise by our apartment. Produce trucks, paletas (popsicle) carts, fresh made tamales carts and we even had an elote man who would ring a bell on his cart signaling all of us to come running out for a delish and quick snack. Usually the corn ears are grilled for 10-15 minutes but I take a shortcut method by wrapping them in damp paper towels and heating them in the microwave for a few minutes. A quick char on the grill and they’re ready! But if you’re an anti-microwave person, just soak the ears of corn in water (husks on, silks removed) for about 15-20 minutes before grilling them. This prevents the husks from burning and creates a little steam bath for them. Either method, you definitely have to make them for your Fourth of July spread…..trust me. 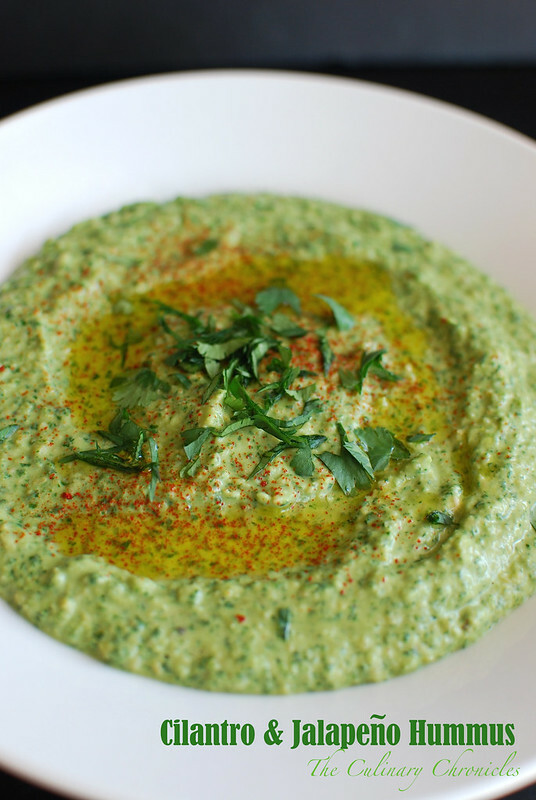 While your peeps are mingling around, have a big dish of this Cilantro & Jalapeño Hummus for them to snack on. 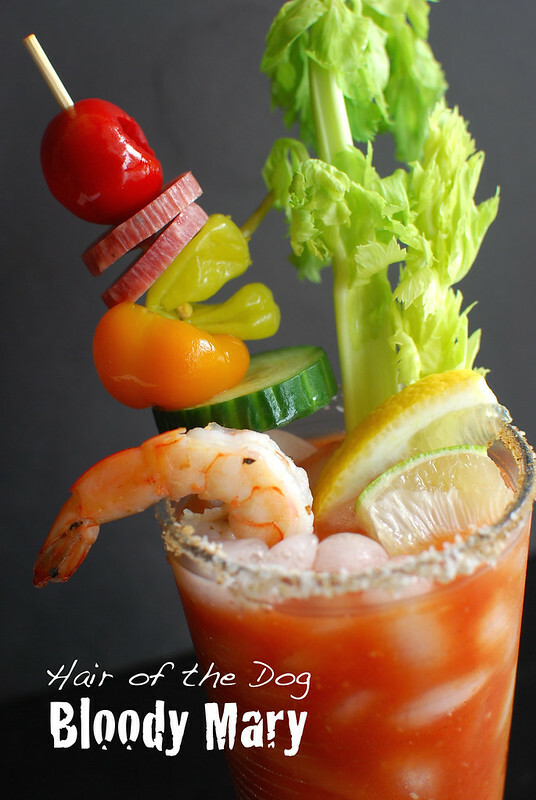 It’s fantastic with veggie sticks, chips, bread or even smothered on some BBQ proteins. 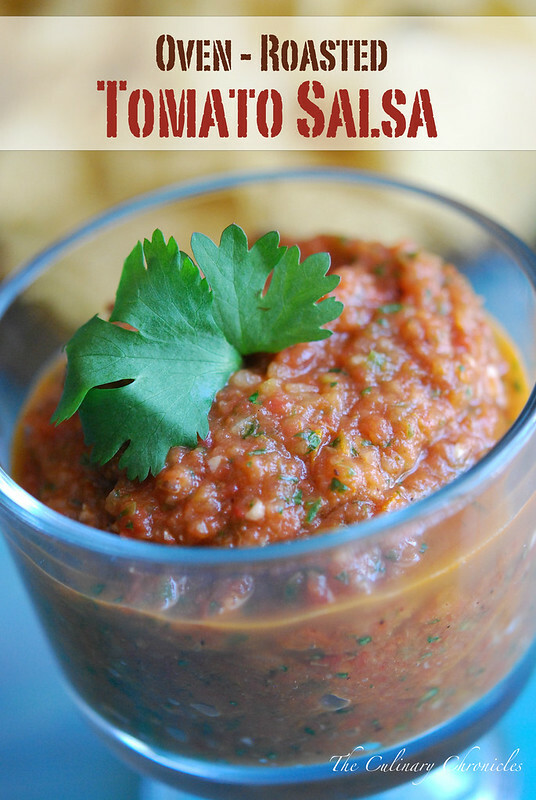 Or how about some Oven-Roasted Tomato Salsa? 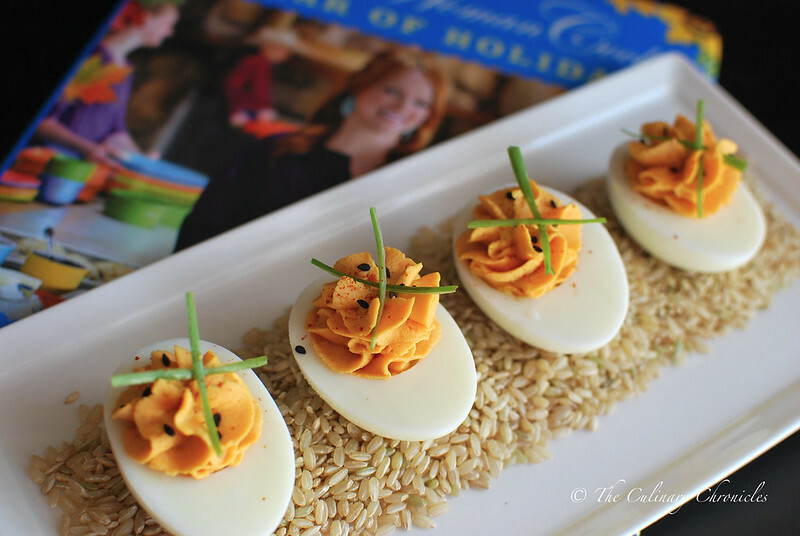 What picnic is complete without deviled eggs? And these Sriracha Deviled Eggs fit that bill perfectly! Now on to the grilling! 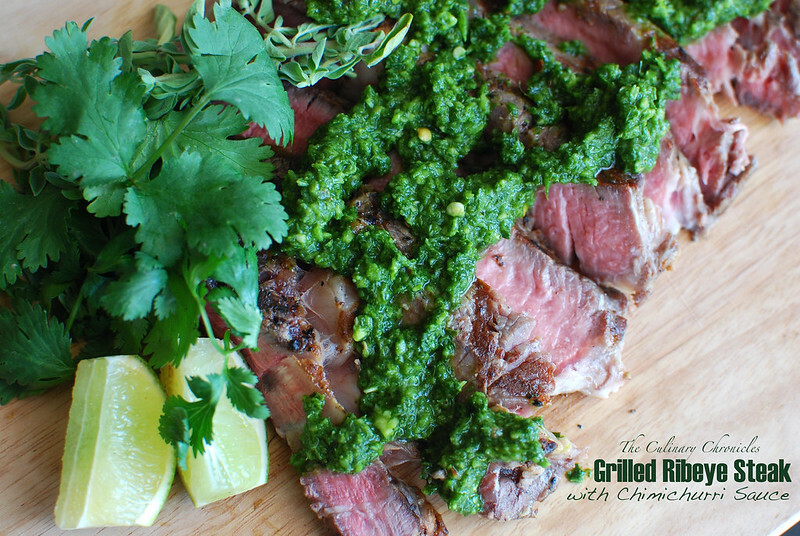 Chimichurri Ribeye Steaks can be a show stopping stand alone main dish or sliced thinly to be placed inside crunchy, toasted ciabatta bread. Not feeling beef? 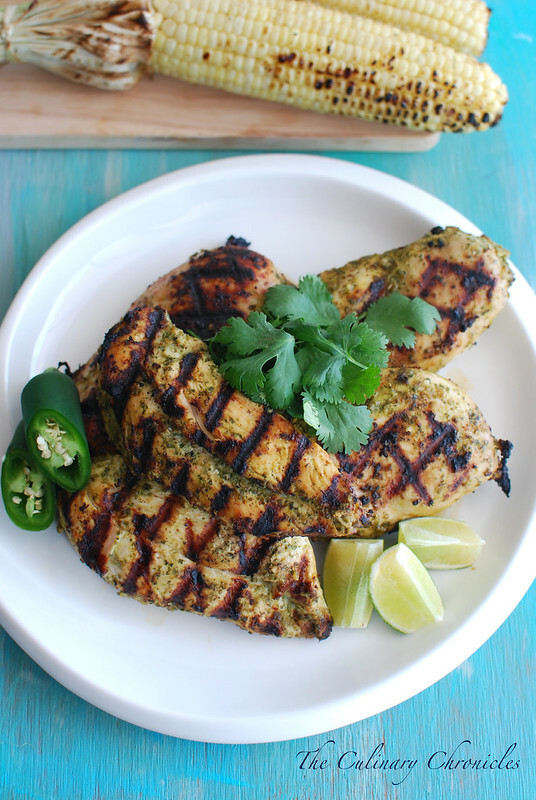 Grab your goodies that you set aside for margaritas to make a big batch of Tequila Chili-Lime Chicken! 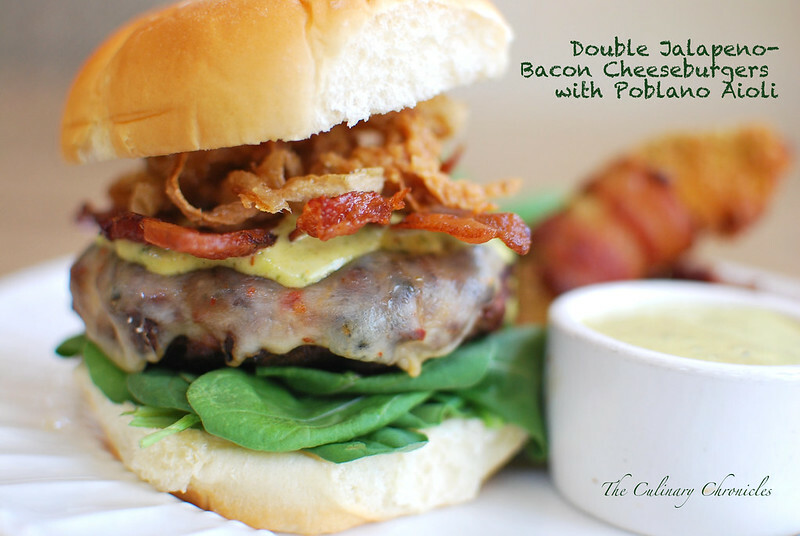 Or if you want to go with burger route, try these Double Jalapeno-Bacon Cheeseburgers with Poblano Aioli. And if there are burgers, there must be BUNS! 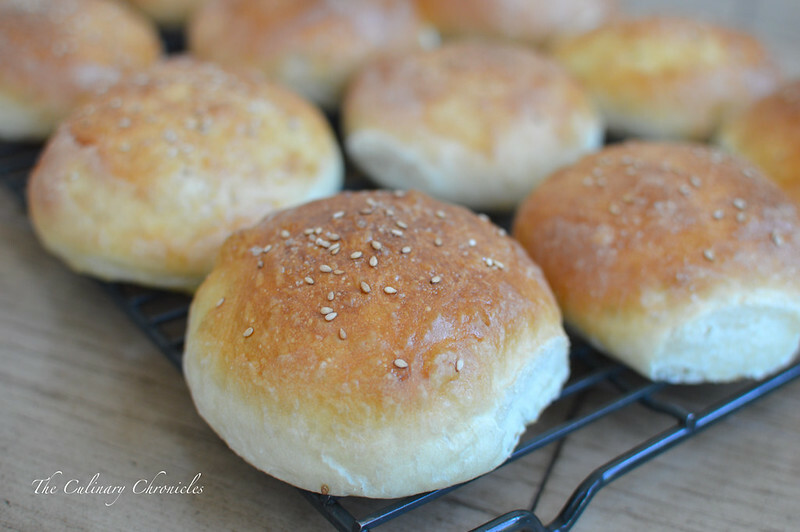 The Perfect Brioche Buns are….well…perfect for the job. Don’t feel like slaving away over the grill? 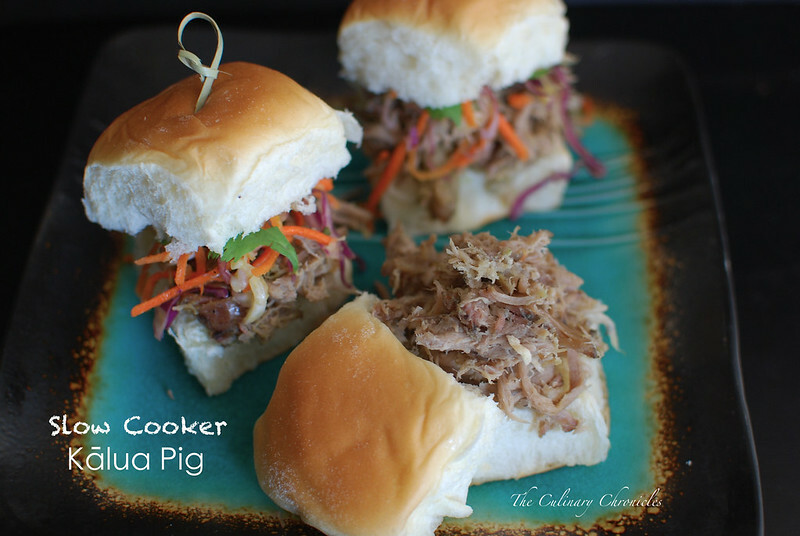 Then bust out the slow cooker to make these Kalua Pig sliders and bring the islands to your Independence Day. Got two slow cookers? FANTASTIC! 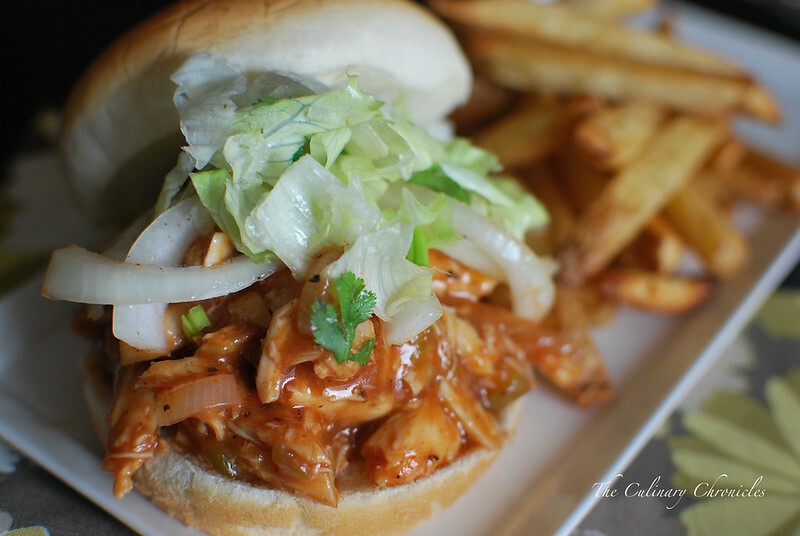 Then use the other one to make these BBQ Pulled Chicken Sandwiches–you won’t believe how easy they are. Not to mention that it’s one of my go-to recipes to feed a crowd. Need an alternative to potato salad or pasta salad? 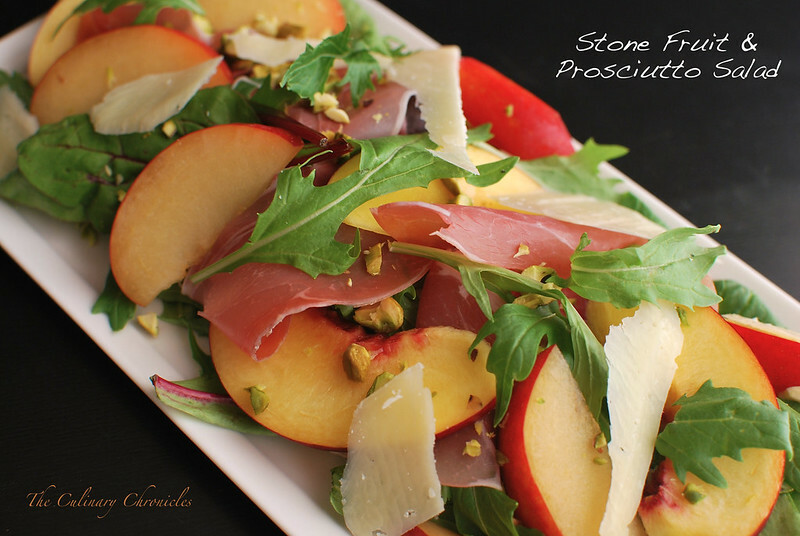 Try out this light but flavor packed Stone Fruit and Prosciutto Salad. And because you know me, you know there must be cocktails. 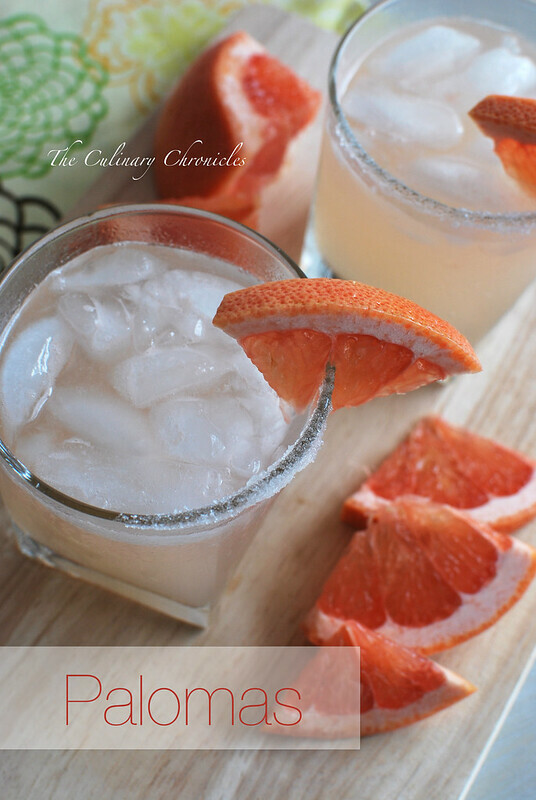 Palomas, margaritas’ cousin, are another great cocktail to make in a big batch. Just pour the grapefruit soda (or soda water) over each glass before serving. Nothing screams summer like watermelon! 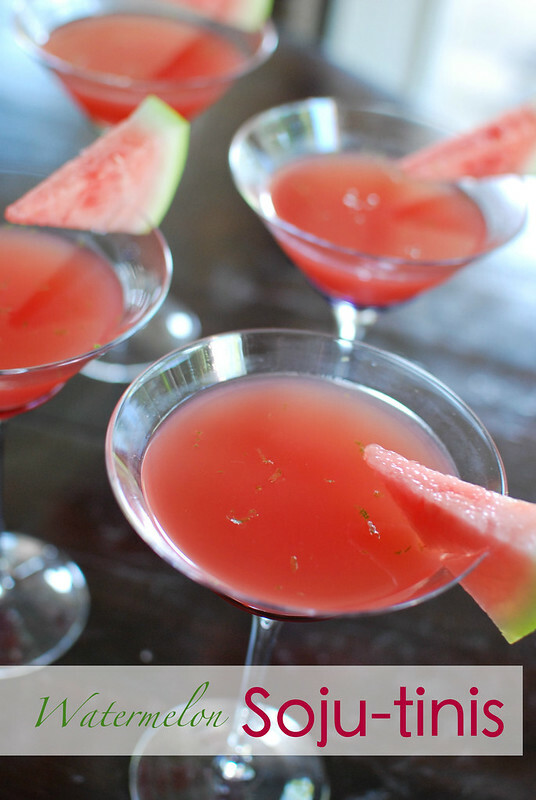 Add an Asian twist on your cocktails with these light and fruity Watermelon Soju-tinis. Planning to have any guests with a sweet tooth? 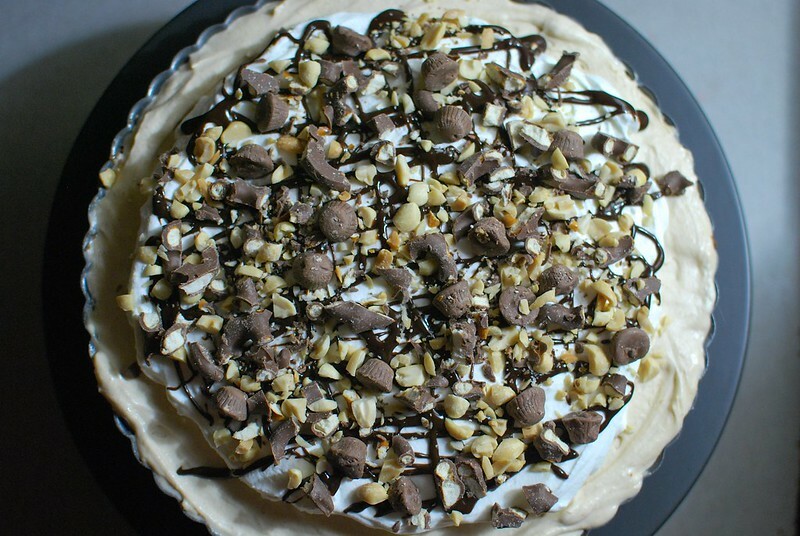 Fix up this wonderfully creamy and decadent Peanut Butter Cream Pie. 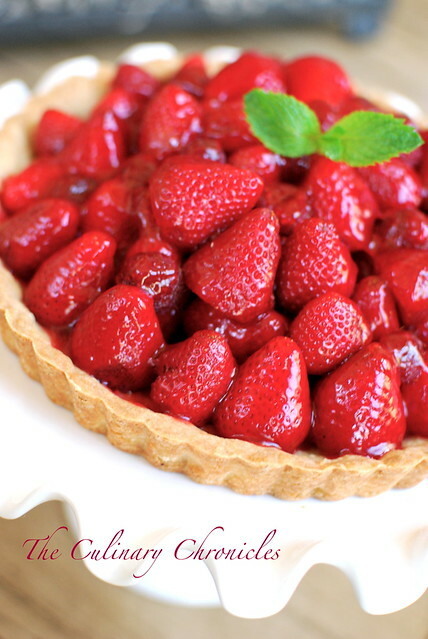 Or how about this beautiful Fresh Strawberry Tart? 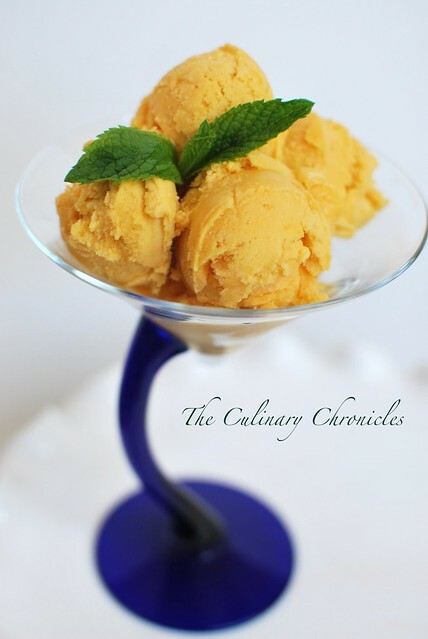 Or if you’re feeling a little tropical, some Mango Gelato. However you decide to celebrate and whatever you decide to serve, have an AWESOME FOURTH OF JULY, Friends!! 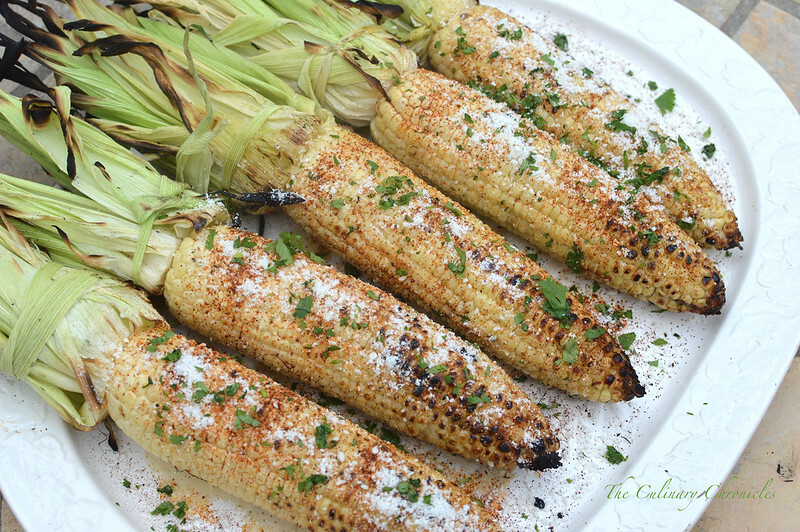 Just be sure to grill up some Elotes!!! In a small bowl, mix together the mayonnaise, garlic powder, cumin powder and black pepper. Set aside. Peel the husks of the corn back but do not remove them. Pull and discard the silk from each ear and fold the husks back over the cobb. Wrap each ear loosely with a damp paper towel. Microwave the corn on medium-high heat for 5 minutes. Carefully remove the paper towels from each ear of corn. Pull the husks down to the base of each cobb. Using either kitchen twine or a piece of the husk, tie the husks together into a bundle to form a handle. Brush the olive oil over the corn kernels. 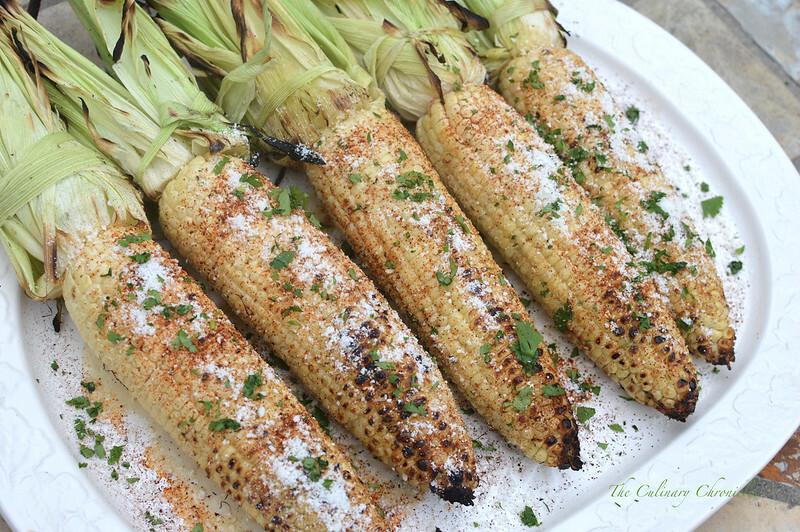 Place the corn on the grill over medium heat. Grill the corn for about 5 minutes, rotating every 1-2 minutes, until surface becomes slightly charred. Remove the corn to a large platter. Brush the melted butter over the corn and then spread a layer of the mayonnaise mixture on top. Sprinkle each ear with sea salt, chili powder, cotija cheese and cilantro. 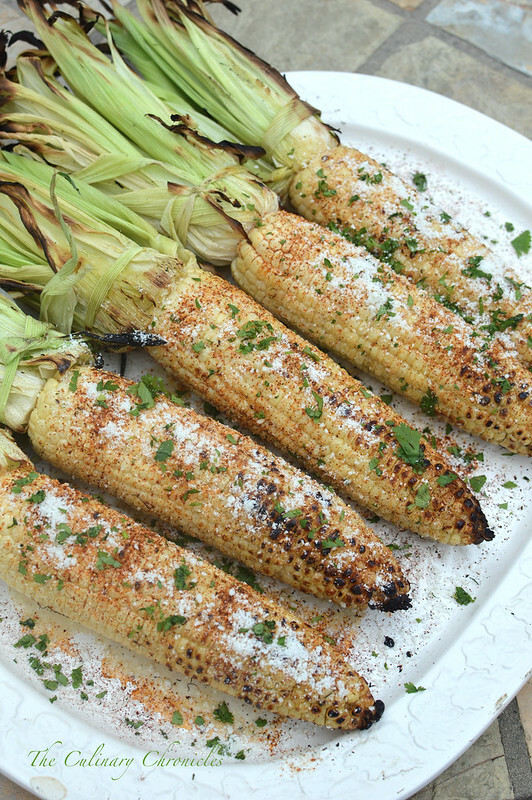 Serve with lime wedges to be squeezed over the corn. Previous Post Breakfast Tacos — Change Up Your Taco Tuesday! Next Post Belgian Beer Mussels…. You’re Welcome.